For people who experience limb numbness and pain, spinal stenosis may be the culprit. This condition occurs when the spinal canal or the spaces between vertebrae have narrowed, putting pressure on the spinal cord and nerves. Understanding the following symptoms will make it easier for victims to recognize whether they may have this condition and whether or not to seek treatment. The pain management specialists at Summa Pain Care can develop a pain treatment plan that is specially tailored to your individual symptoms. The results of a physical examination. The images provided by X-Rays, CAT scans, MRIs, bone scans, or myelograms. Once other possibilities have been ruled out, treatment for stenosis of the spine can proceed. A solution to LSS is Vertiflex’s Superion® Indirect Decompression System. This device acts as an extension blocker, allowing the spinal canal to stay extended when standing and relieving pressure on those affected nerves. Superion is an alternative to traditional surgery, offering a minimally invasive procedure that is simple, safe and effective. Superion’s effectiveness is validated by years of clinical research and is FDA approved. Ask your doctor today if Superion is right for you. There are many treatments for stenosis of the spine, including noninvasive measures such as lifestyle changes, mildly invasive measures such as corticosteroid injections, and last-resort measures such as surgery. Although spinal stenosis may not become worse over time, problems with one part of the spine can place excessive stress on other parts of the spine. For this reason, anyone who believes that he or she may have a spinal condition like stenosis should seek medical attention and learn about available treatment options as soon as possible. 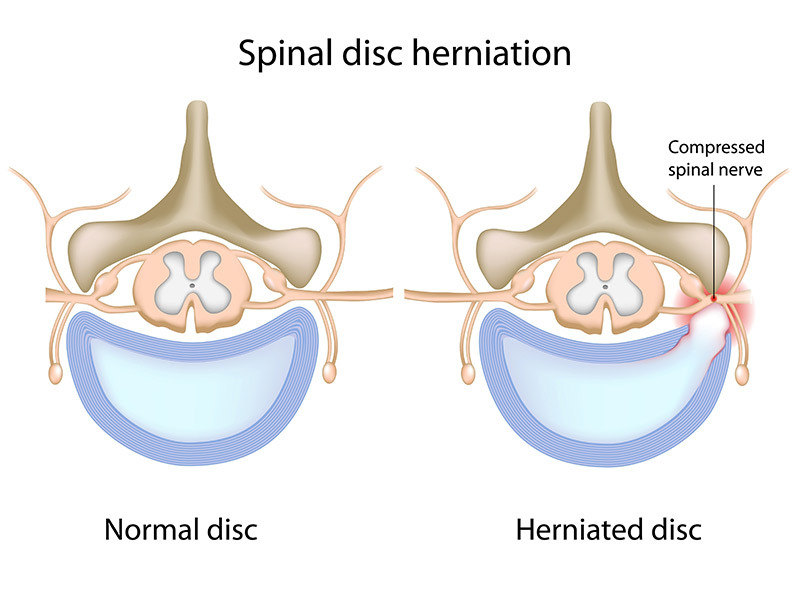 To learn more about spinal stenosis or for details about the pain management treatments offered by the specialists at Summa Pain Care, call (623)776-8686 today.